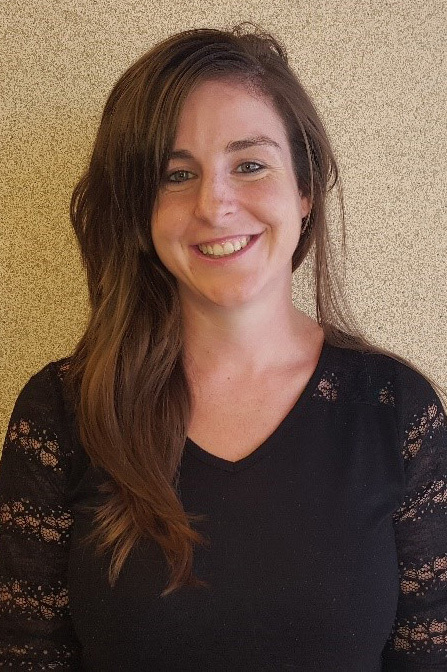 Red River Software adds to Customer Care/Support team Fargo, N.D. – June 20, 2016: Red River Software has hired Elizabeth Vardanega as customer care analyst/support/agent. Vardanega graduated from NDSCS with an associate’s degree in business administration. She was previously employed by Don’s Carwashes.